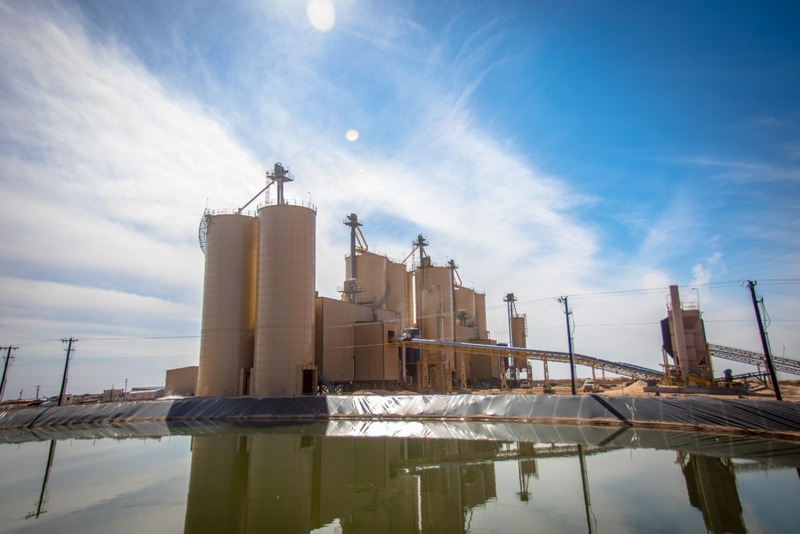 On August 30, Alpine Silica held an informational meeting with residents of Fay, Oklahoma, where a new frac sand plant is underway. Alpine Silica is a frac sand mining company, privately owned by Wilks Brothers. Alpine Silica’s leadership includes Wilks Brothers Senior VP Justin Wilks, General Manager Ron Jordan, and Plant Manager David Eckhart. Ron Jordan has 26 years sand mining experience, ranging from plant operations to plant design to consulting. David Eckhart has 19 years of mining experience, including 5 years in sand mining. His qualifications include process engineering, quality control, and environmental responsibility. 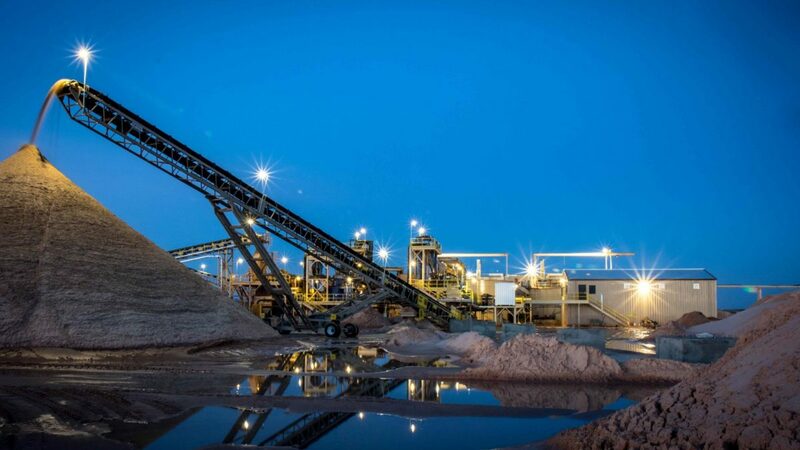 The frac sand process involves mining, washing, drying, screening, and shipping. Frac sand is durable, round, and ranges in size depending on the needs of the job. Size typically falls between 8-140 mesh. The higher the mesh, the smaller the particle size of the sand. Leadership expects the Fay plant to be operational by early 2019. Alpine’s plans for Oklahoma involve Dewey, Blaine and Custer Counties. Total acreage is 1200. Alpine Silica is committed to being good stewards of the land they have purchased. Alpine Silica’s frac sand mining initiative will open opportunities for an estimated 80 employees. Positions will offer competitive wages and benefits for local and out of area employees. The plants will increase activity for local businesses and contribute positively to local economies overall. Alpine Silica wants to ensure that they are operating in a way that is safe for its community, employees, and the environment. Alpine is in the process of obtaining a permit for 551 acre-ft of water and will conduct a hydrogeologic study and review local well data before moving forward. Dust disturbance will be kept to a minimum with watering, washing, dust collectors, and silo containment. Access to Highway 33 has been a concern due to the presence of a hill that compromises visibility, so Alpine is working with ODOT to create a safe entrance/exit point for trucks. Shipping needs vary, but on average Alpine Silica will be sending out 8 trucks per hour. Alpine Silica owns rather than leases the 1200 acres in use, and thus has increased incentive to ensure that they follow sustainable practices. 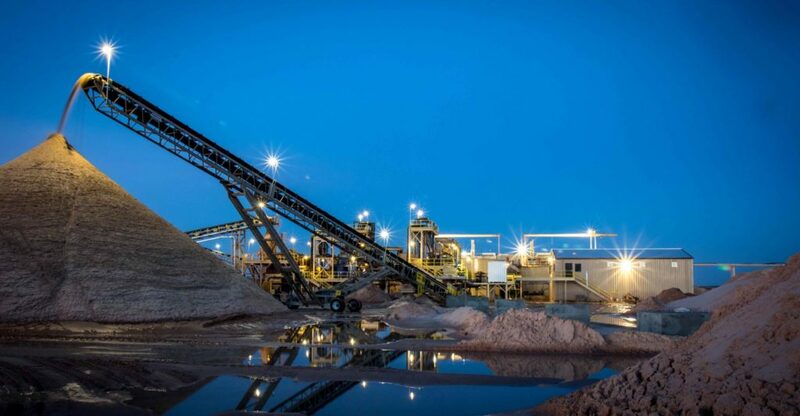 After positive feedback from the community members who attended the meeting, Alpine Silica’s Oklahoma expansions are off to a promising start. Alpine hopes to maintain transparency and cooperation with the community as these new plants move forward.